What do you do with everything you just learned? Processing all that you heard at IF:2019 can take time. 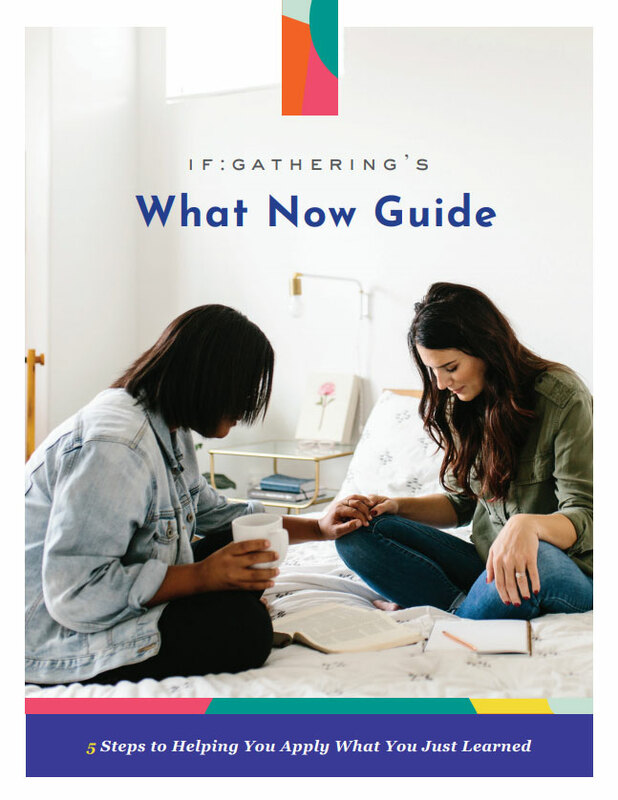 We hope you were challenged and encouraged, but as you settle back in at home, we want to put this “What Now Guide” in your hands! 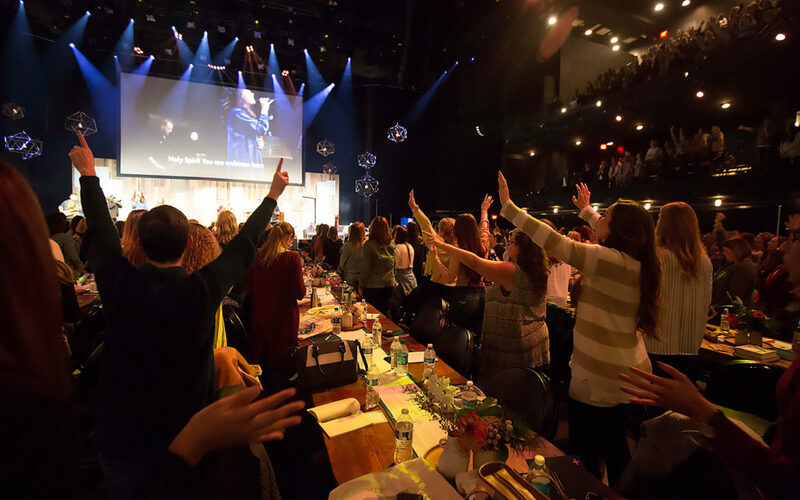 Use this simple free tool to process what you are leaving behind, what you are moving towards, who can help hold you accountable, and who you are bringing along with you in the journey. Point out people who can pray with you in this goal and hold you accountable.